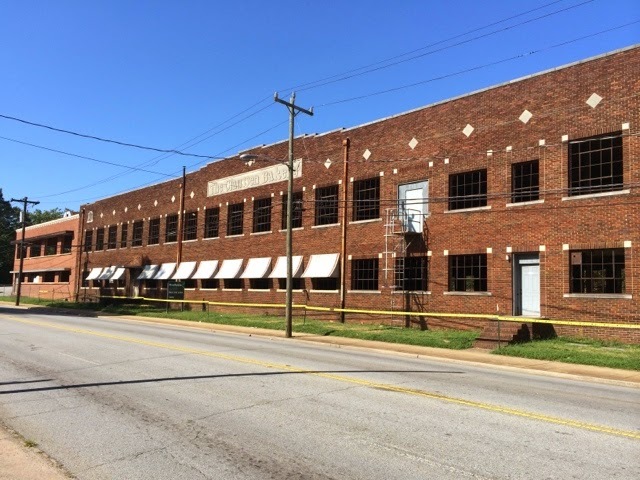 This landmark building on Augusta Road is being converted to office space. 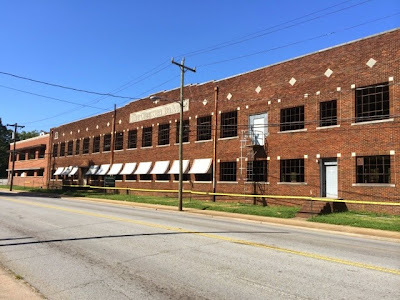 It's in the growing West End of Greenville's downtown area near the Drive stadium and Greenville High School. Just down the road Scott Towers high rise was recently demolished to make way for new development. Greenville is pushing out this way both in commercial and residential real estate.